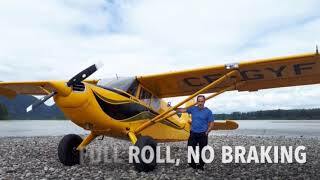 What is a Bush Pilot?!? 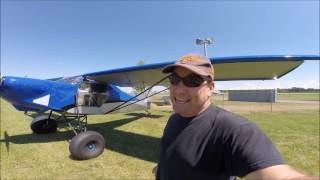 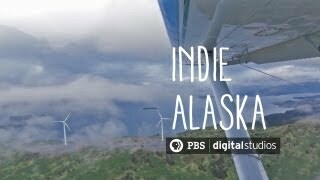 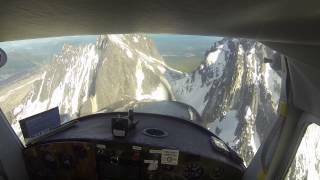 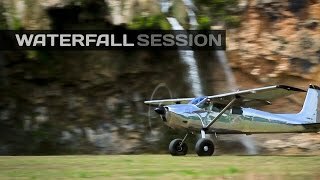 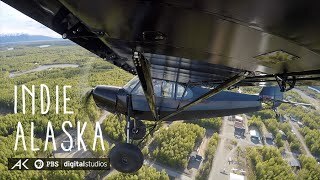 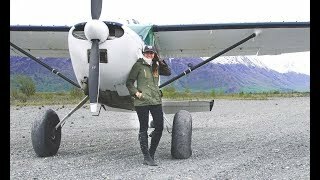 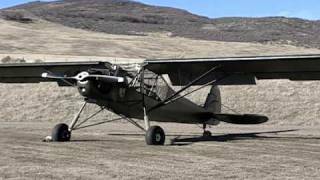 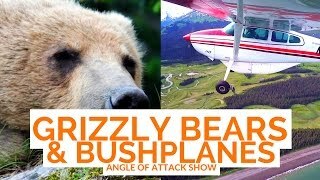 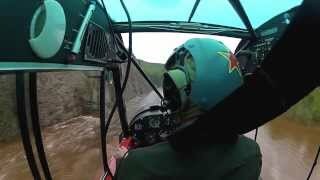 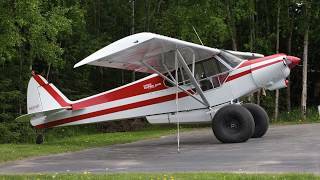 Tailwheel and OFF-airport landings in Alaska! 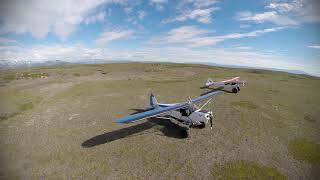 Super Cubs playin... Just another Wednesday in Alaska!